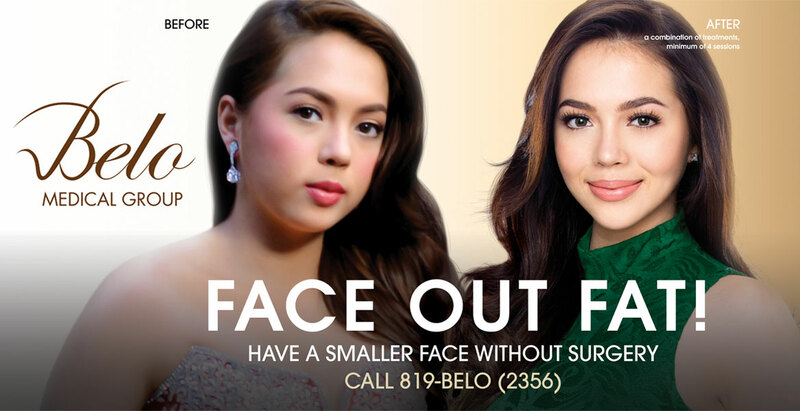 Pioneering the latest surgical & non-surgical beauty breakthroughs, Belo's promise is to transform patients into the most beautiful version of themselves. 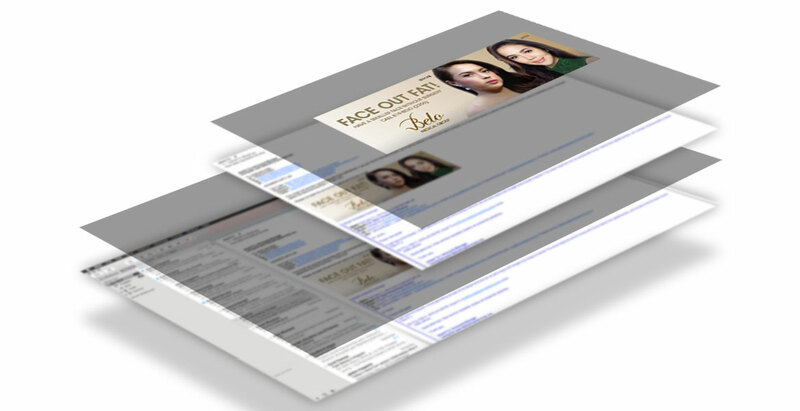 It remains the no. 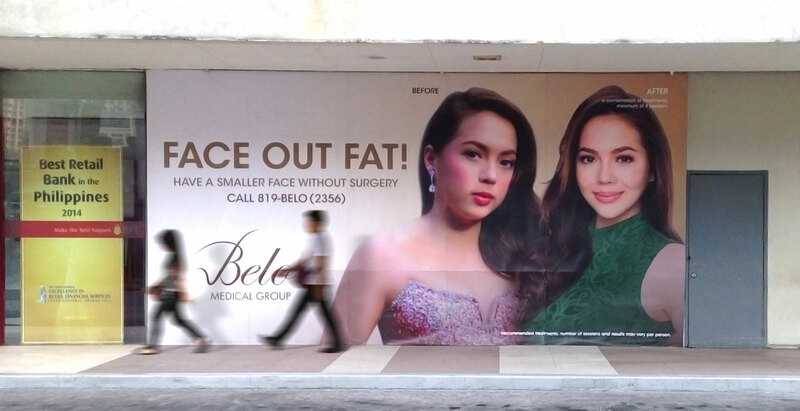 1 medical and aesthetic ambulatory clinic in the Philippines. 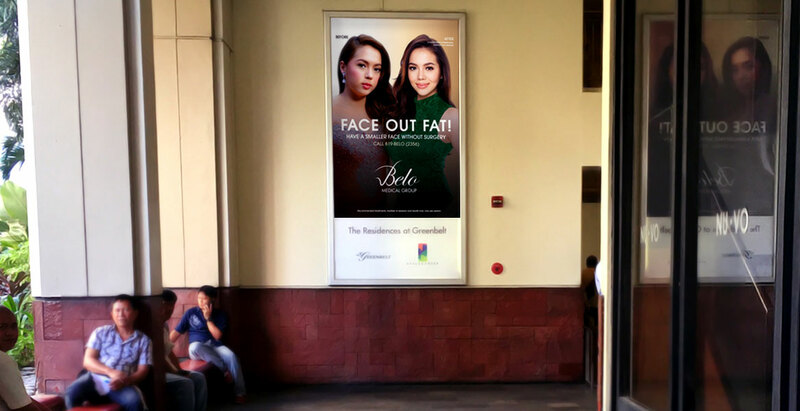 A play on phase out fat, this billboard and digital media campaign with Julia Montes shows a larger than life before and after photo of the top billing young actress. 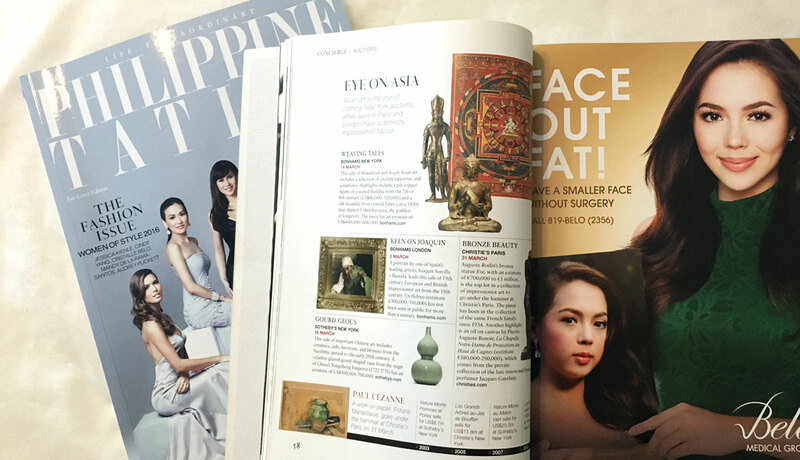 Her solid fan base helped spread the word through social media and took photos of the magazine ad, posters, wall stickers, and billboards all over Metro Manila, Cebu and Davao. 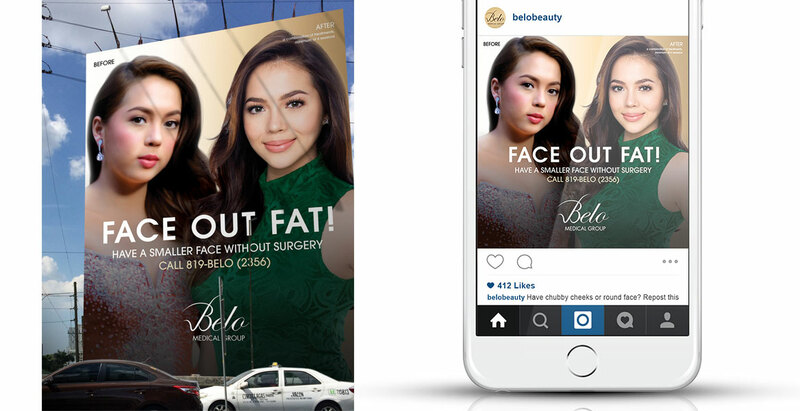 This campaign generated a lot of buzz for Belo, they received a lot of inquiries that translated to sales.